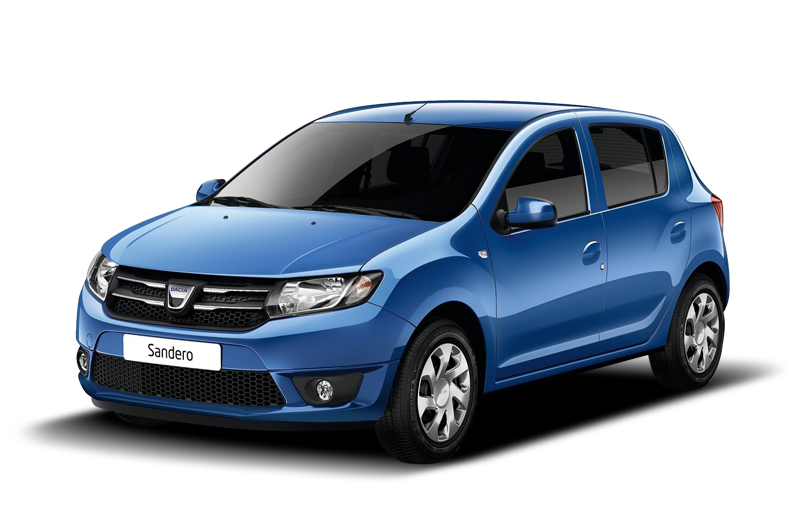 The Dacia Sandera. The Favorite car of.. In other news, there's a site dedicated entirely to cropped cars on white backgrounds.